This pack consists of the Student's Book and Workbook without answers, providing all the student's material in one place. The Student's Book fully prepares students to tackle each part of every exam paper. Grammar and vocabulary exercises train students to avoid common mistakes. The CD-ROM supports mixed ability focusing on students' own particular areas of difficulty. 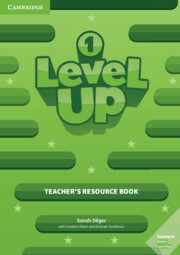 The Workbook consolidates and extends the language covered in the Student's Book and includes an Audio CD. Class Audio CDs, available separately, contain the recordings for the listening exercises in the Student's Book.